As summer approaches, more international tourists are paying a visit to the coastal city of Nha Trang, which is home to beautiful sandy beaches, the amusement park of Vinpearl Land, Mum Islet, Thap Ba Mineral Hot Spring and many other tourist attractions. The VIP Spa section at the Thap Ba Mineral Hot Spring Center is often full, and almost guests are Russians, says center director Hoang Quang. He adds though the price for high-class mud bath there is not cheap, up to US$100 for two hours in the morning, many Russians pay for it. 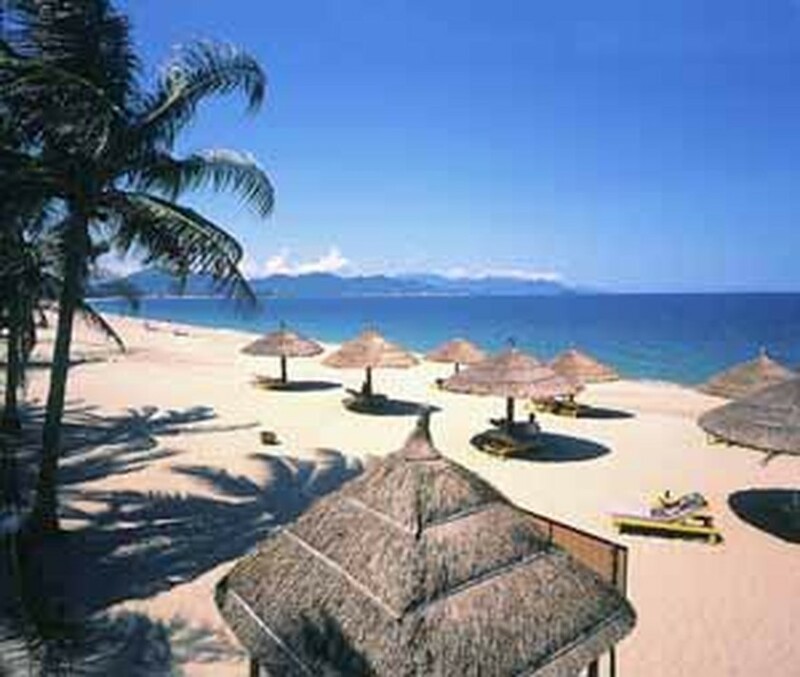 Nha Trang has two five-star hotels, Vinpearl Land and Sunrise, several four-star hotels and tens of three-star hotels. The four-star Ana Mandara Hotel is a favorite place for Japanese to stay thanks to its chanoyu (the Japanese tea ceremony) service, and Japanese relaxation sections. Similarly, the Sunrise Hotel designed a separate area for Japanese that include restaurants served by Japanese-speaking waiters. Nha Trang welcomes about 400,000 foreign visitors annually, according to city statistics. Foreign travelers in Nha Trang include business people, wealthy tourists and backpackers. A backpacker area was established years ago and has been expanded, covering Tran Quang Khai Street and part of Nguyen Thien Thuat and Hung Vuong Streets. Restaurants, including Italian, French, Japanese, and Indian ones, are available in the area. Many foreigners are also running businesses there.